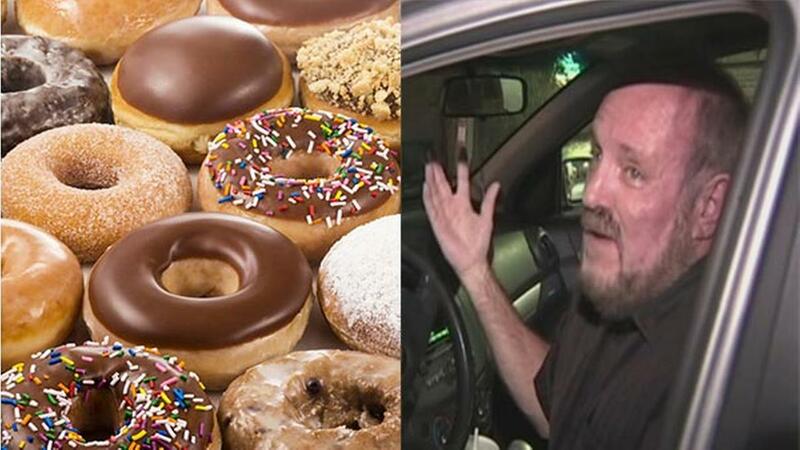 An Orlando man says he's considering taking legal action after he was arrested for having doughnut crumbs in his car. Researchers at the Allen Brain Observatory mapped the visual cortices of 35 mice while they watched the classic Touch of Evil. Well, part of it, at least. The team searched for a long, continuous scene of video—one without any cuts in it. They also wanted one with a number of different kinds of motion. The famous three-minute continuous scene that begins Touch of Evil was one of the few videos that fit both requirements. Researchers are still analyzing the mice responses, but they already have some interesting results. The team, for example, found individual neurons that fired when the camera panned in Touch of Evil and shut off when it was still. Those same neurons responded strongly to pictures of butterflies—but not to any other natural photograph.